FACTORY FIVE GTM! LS6 5.7L V8 ENGINE (550HP), GETRAG G50 MANUAL, A/C, PDB, PS! Various documents and literature are included in sale! 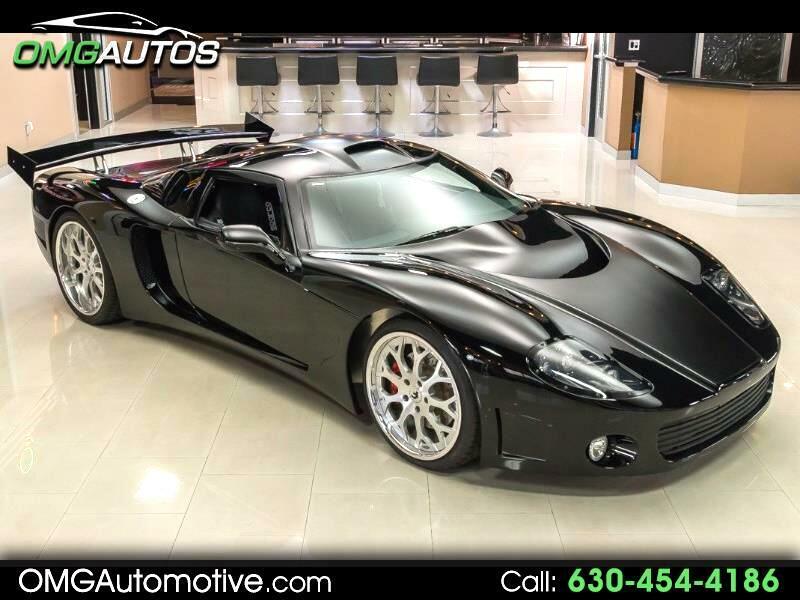 Message: Thought you might be interested in this 2010 Factory Five GTM.